My grandmother was the youngest of twelve children. Two of her brothers died in World War II before she was born. She never knew them. They never knew that she would exist. All ten of my grandma’s brothers served in the military in some capacity. It was a rite of passage for them. Two more brothers would die overseas, while defending our country. Those were brothers she knew. Although she was a young girl at the time when they passed, within just a year or so of each other, she died with the unfading memories of her big brothers. There was pride in her voice whenever she talked about all those brothers, even when she talked about how they would pick on her. Her generation grew up in a time when you were a minority if you hadn’t lost someone to war, at least one someone. She also talked about the toll that having so many in her family deployed took on her parents. Her mother constantly worried and her father immersed himself in work. Aunts, uncles, siblings, friends…everyone seemed grieving at some point in time. Those who were lucky had a body to put into the ground. Not everyone was so lucky. Coming from a large, close-knit family, she was no stranger to tradition. As a result, many traditions were passed down to her children, grandchildren, and great grandchildren. One of those traditions leads me to this weekend. On Memorial Day weekend, every year, those of us left behind return to the cemeteries and pay our respects by planting flowers, cleaning up the markers and visiting the graves of our loved ones. Traditions like this are what our American servicemen and women fight for. They provide us with the freedom to grieve, to pray, and to advance our country in our own ways. Without those who make the sacrifices, these would not be liberties that citizens of the United States of America possess. For that reason, on this day and every day, HG Logistics is thankful. Based in Cincinnati, HG Logistics is more than just a third party freight broker. We are a thankful group of Americans with hearts full of gratitude and pride. 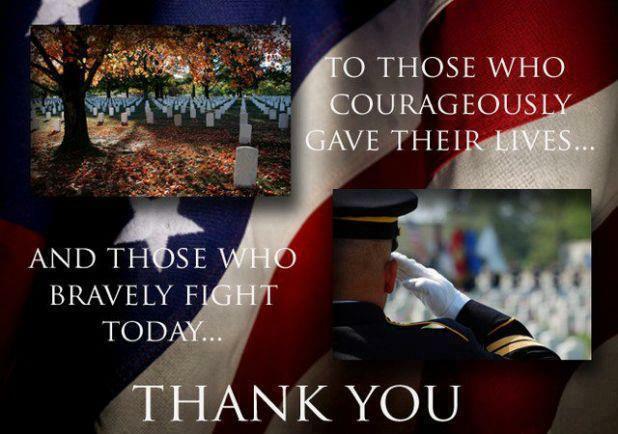 Thank you to our soldiers in the past, currently serving, and to their families for all of your sacrifice. To contact HG, please reach out to us anytime at 513-244-3026.